This top post of 2016 was first published on March 17. Hello, dearies! While Mother Nature has seen fit to deck the yards in our neck of the woods (So many lovely daffodils! ), there are a great many readers who are suffering the ravages of floods and other assorted nasty weather. To them we send our wishes for safety and a quick recovery. I will admit that while the local weather has been mild, the interior of my home currently looks like Tornado Alley. 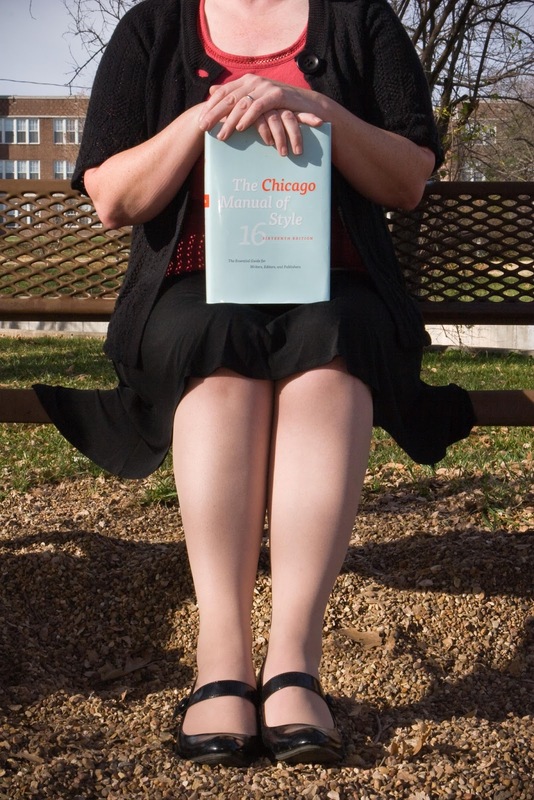 It’s bad enough that the squirrels are laughing at me; I’m unable to locate my beloved Chicago Manual of Style! Fear not, duckies. Whilst grumbling and tossing various bits of clutter, it is still entirely possible to set one’s mind at ease regarding elements of writing style. Simply visit the online edition! 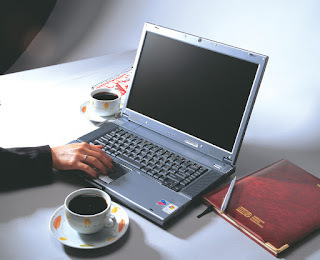 For a fee, groups and individuals may access everything that the print edition has to offer, as well as taking part in the Forum, an online kaffeeklatsch for writers and readers of every stripe. Site visitors who do not purchase a membership may still access the always-helpful Tools and Q&A sections. Ah, well. It’ll show itself eventually. In the meantime, keep your chin up, keep your pathways clear, and remember: a well-turned phrase is always in style! In keeping with the spring foliage, The Style Maven is "busting out all over," and intends to visit the gym as soon as possible in order to rectify the situation. Thanks for the tip, Ms. Maven ... my hard copy of the CMOS has long since turned to dust. Oh, and regarding the pencil thing ... I quit using those years ago when I realized they did not include a spell-checker ... well, my teachers helped me realize that ... you get the point. Perhaps it is the 70+ brain, but I actually find it easier to locate the matter of interest in my print copy of CMoS (16th) than online. I do occasionally turn to other online style resources when it comes to ongoing stylistic debates or recently emerging usage. I walked the Adora-poos yesterday and took in wonderful smells, like wisteria and some shrub with white flowers. Bees were a-buzzing. Happily, I can see my CMoS from where I am sitting. However, I didn't know about the online version for a fee -- a modest one, I hope. I will certainly check that out. Speaking of weather, we've had an unusually mild winter, with temps reaching the 70s in February. Today, trees are sporting lovely green buds and beautiful blossoms of various colors. Tomorrow, freezing temps and snow are predicted. I hope the trees in our local apple orchards haven't bloomed. When in doubt, I Google and find Grammar Girl of some other site with an answer. I recently tried a free trial of Chicago Manual of Style and found it extremely useful for final corrections to a book after it was designed and formatted by a publisher. When it's time to use CMS again, I'm ready to buy. However, when I'm working on a manuscript, I'm with Morgan Mandel: I love Grammar Girl and supplement with a few other reputable sites. Fortunately, my editor and critique partner is a CMoS maven. I rely on her and whatever I can find online.